New evidence from Europe has proven that vehicles running on autogas LPG are lower carbon than petrol cars. This includes on average 11 per cent lower CO2 tailpipe emissions compared to the equivalent petrol model. The evidence, taken from an extensive database of vehicle testing information supplied by car manufacturers to the German government, was presented by environment expert Dr Eric Johnson of Atlantic Consulting, as part of the World LP Gas Forum in London, which is being held in the UK for the first time. “We’ve generally known that auotgas LPG is lower carbon than petrol, but this recent evidence proves it conclusively. 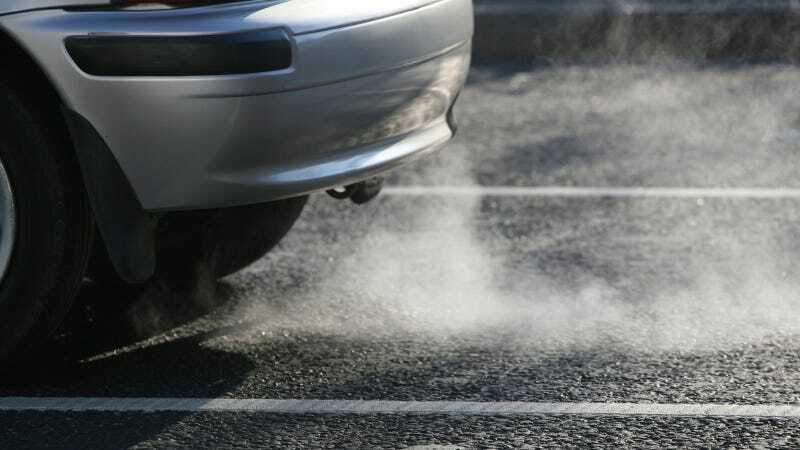 “Indeed, what had been a trickle of automotive emissions data has now turned into a flood in recent years, which will surely give further support of the benefits of using autogas LPG and driving a bi-fuelled car. “This evidence from Germany is conclusive proof that autogas LPG really does emit 11 per cent less CO2 than petrol from the tailpipe, and about 15 per cent less over its entire lifetime, from ‘well to wheel’, so has less environmental impact,” said Dr Johnson. The even better news, said Dr Johnson, is that there is much more scope to make even better autogas LPG powered cars in a short time, because industry efforts so far have been focused on the development of petrol and diesel models. Currently, cars powered by autogas LPG are available directly from the showroom of more than 20 different vehicle manufacturers in Europe, offering drivers savings of up to 40 per cent on their annual fuel bills. However, in stark contrast, UK motorists are being overlooked by car makers with little appetite to offer showroom ready models. Despite this there are currently some 160,000 vehicles in the UK that are powered to run on autogas LPG with an estimated 12,000 cars being converted in the aftermarket each year to run on the cheaper, cleaner fuel. “The UK government has supported autogas LPG with less duty and we would urge them to take the findings from this report and make a long-term commitment to supporting the fuel differential rate between autogas LPG and the more expensive alternatives. “This, in turn, would attract more UK car manufacturers to offer autogas LPG ready variants to British car owners who can benefit from reduced running costs, while also helping the environment,” said Linda Gomersall, general manager, Autogas Limited, the UK’s leading provider of automotive LPG. In the UK there are some 1,400 autogas LPG refuelling installations, 225 of these operated by Autogas Limited primarily at Shell forecourts, making the fuel readily available across the country. Conveniently most petrol cars can be converted to run on autogas LPG and it is estimated that by 2020 there will be almost 23 million vehicles worldwide running on LPG.